Wild, sure. Wacky, check. A little nuts, most definitely! You may seen the products that allow you to attach your SLR lenses to your iPhone, but why settle for that when you can mount your whole SLR on your iPhone! 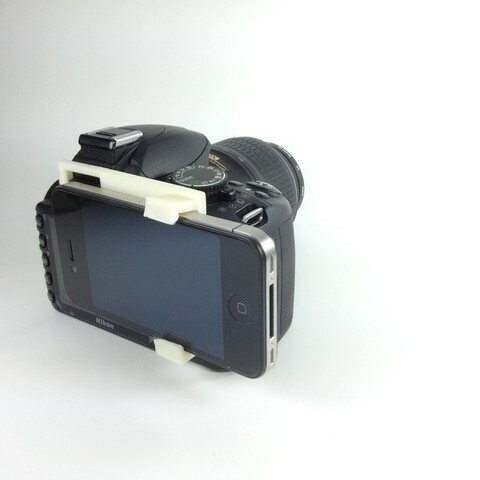 Now when your friend shows up with a SLR lens on their iPhone, you can pull out your iPhone with SLR attached. What can be better than that! 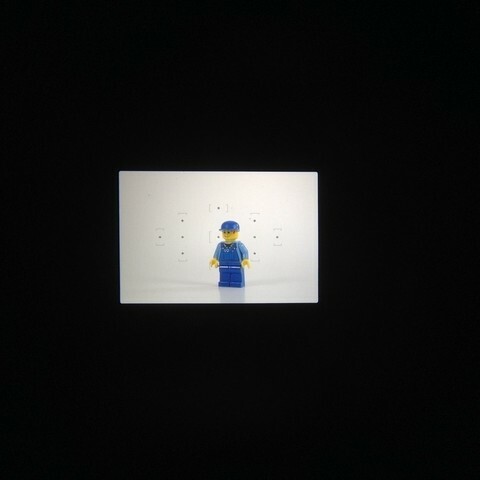 Note: This has only been tested with a Nikon D3100. Place an iPhone in the part. 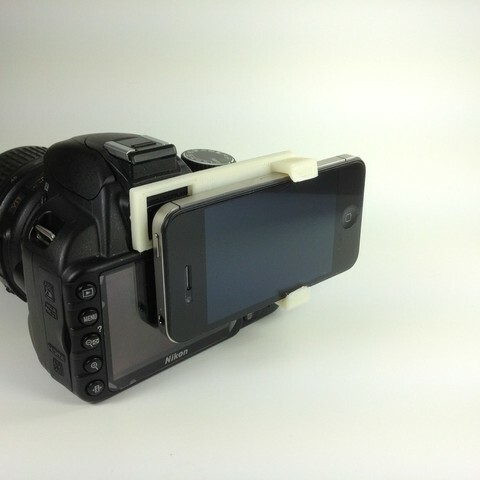 Attach part onto the eyepiece of your SLR. Take awe-inspiring photos using a 8MP camera through a 14.2MP (If you are using a D3100) camera, that end up being around 0.68MP because of scaling.